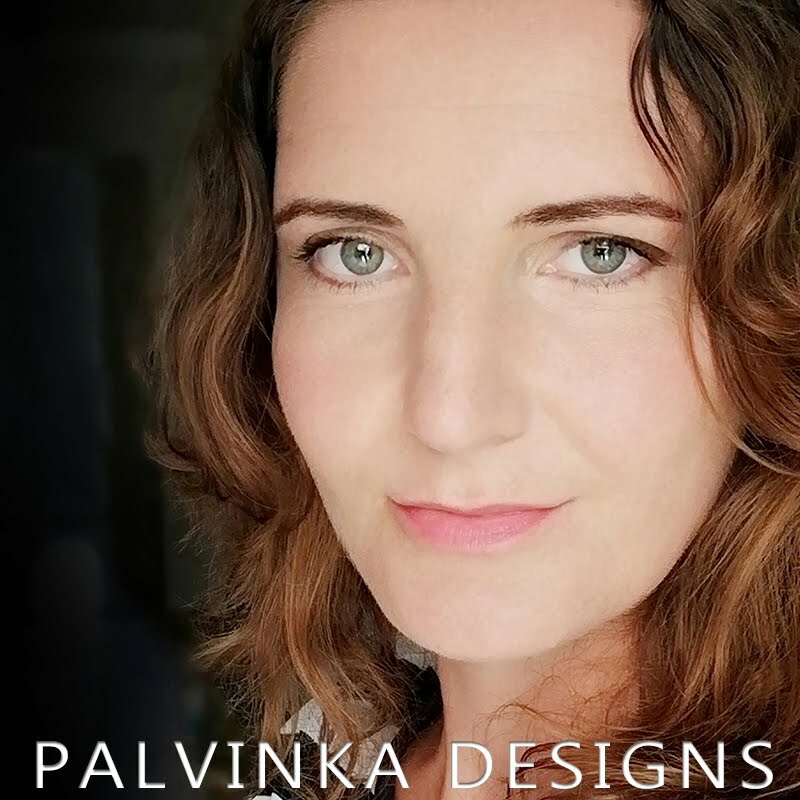 Palvinka Designs: It´s $2 Tuesday - Today Only! It´s $2 Tuesday - Today Only! Grab three products, each only for $2! Available at the DigiChick! The Digichick has one Tuesday of the month special $2 Tuesday, when you can grab goodies only for two dollars! Enjoy special Christmas sale and have a wonderful Christmas Time!